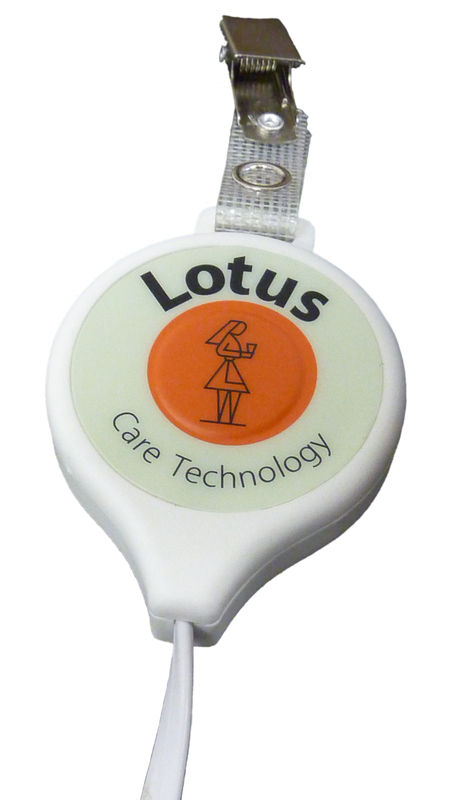 SafePresence Bed Sensor Pad (Sealed) will resist water and bodily fluids. 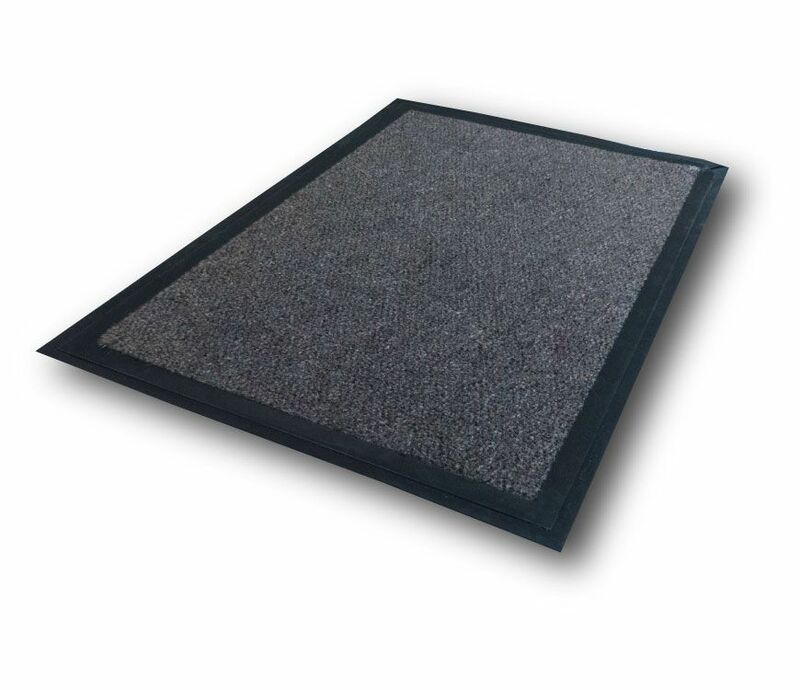 This Bed Sensor pad is the perfect solution to help you reduce the risk of falls in your facility or home. 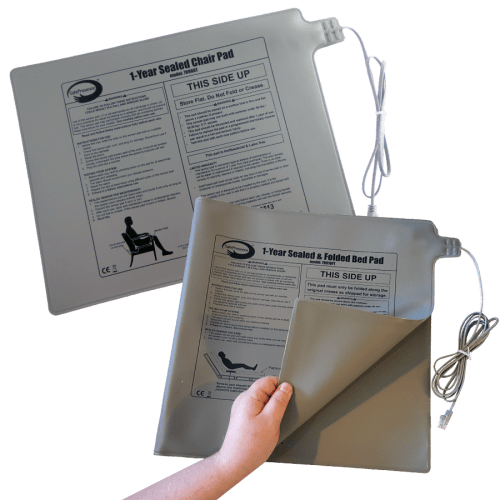 Used with the Fall Savers Connect Monitor, the bed sensor pad improves patient safety whilst embracing infection control measures, it can play a critical role in your falls and infection management programme.